Yamaha FMX bike stunt zone is the place where most intriguing bike stunts are taking place at ongoing Auto Expo 2018. 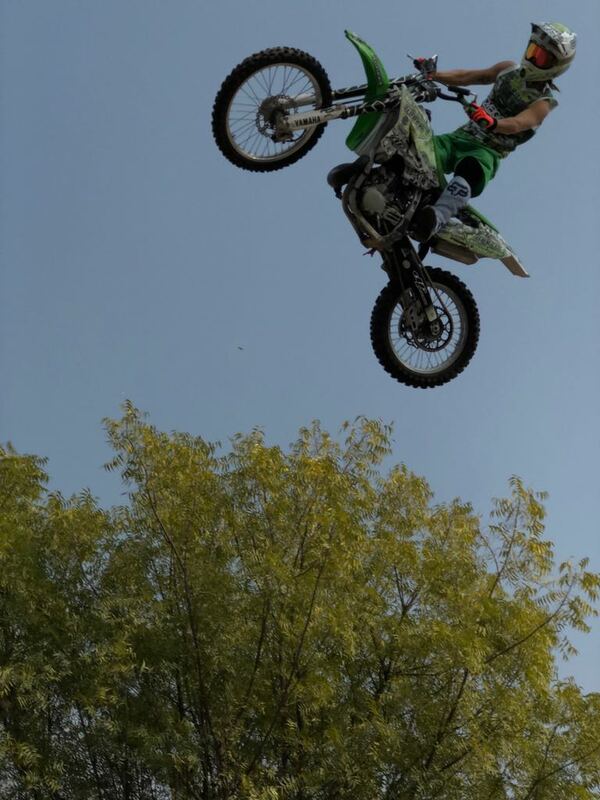 The open air stunt zone created near Gate 12 of India Expo Mart is presently home to best two wheeler stunts that can be seen in India. 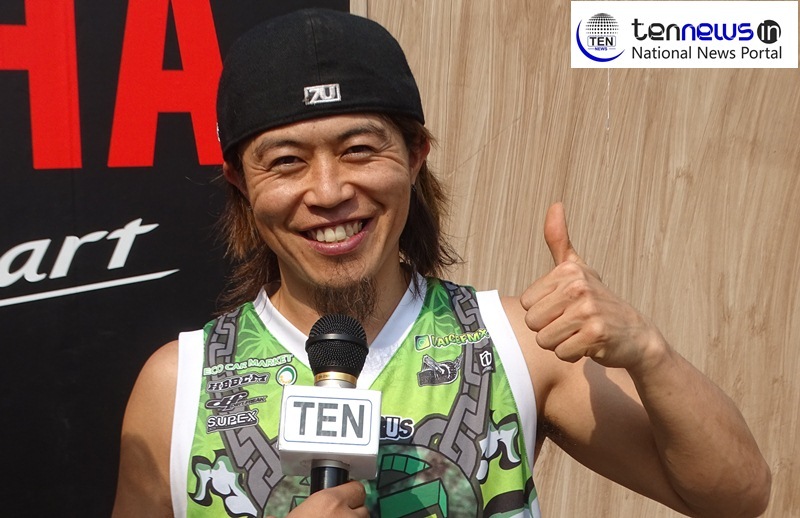 The stunt drivers for Yamaha FMX show have come all the way from Japan to enthrall the audience. The two prominent stunt experts namely Daice and Kota are performing stunts at these arena to justify the spectators. Speaking about his experience in India stunt driver Daice says, ” I had started when I was 3 years old. I have an experience of 20 years in Free styled motocross. This is my first time in India and the experience has been really great. I am very pleased that Yamaha provided us this platform to interact with these many stunt lovers in India”. Yamaha zone stunts will continue till February 14 and the last show is expected to start around 3 PM on the last day.